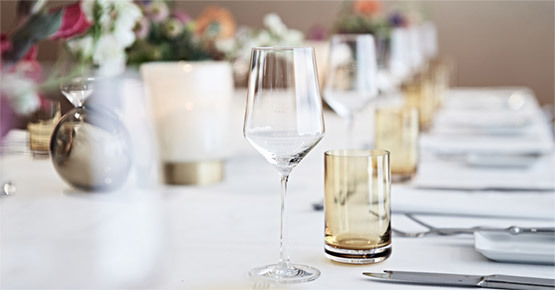 We make your event to an experience – Dinner in a stylish atmosphere, BBQs overlooking Hamburg’s roof tops or a meeting with the newest technical equipment. 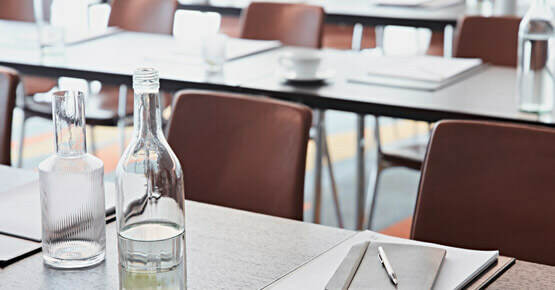 Equipped with eight variable conference rooms as well as a rooftop terrace on the 8th floor overlooking the city of Hamburg, we are combining personal (customized) service with puristic design. Please enter your desired date(s) (date, time start, end of time, number of persons). Please enter max. five additional rooms (number of persons, seating requirements, start of time, end of time). Please add me to the SIDE Newsletter mailing list.